Armed with a razor-sharp sense of humor, and the rich baritone of a James Earl Jones, Mr. C.G. Alexander Grant is one of the original founding members of Rice Company... the troupe of dramatic stage performers from Harlem's famed Rice High School. Appearing as a featured performer in the show "Arts & Inspiration On Stage" in 2009, and as the Grim Reaper in 2010's "Life Moxie", Mr. Grant demonstrated remarkable skills in the world of live entertainment. With the launch of pre-production of the all-student stage play "FATHERS OF THE DARK KNIGHT" in 2011, this ambitious young man did not hesitate to become involved. 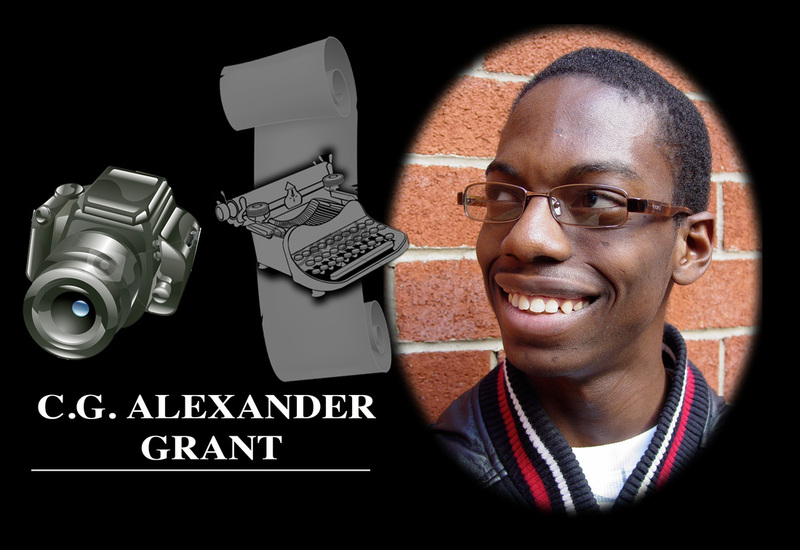 Serving initially as a grip and production assistant during the publicity photo shoots of August 2012 and February of 2013, Mr. Grant has since ambitiously expanded his role to include script consultation and additional material contributions for playwright Roberto Williams. And now, showing tremendous skill and artistry as the production's official Documentarian, Charles has spent the past several months capturing the trials and challenges of the play's rehearsals, fight choreographies, and behind-the-scenes developments through the lens of his video camera!